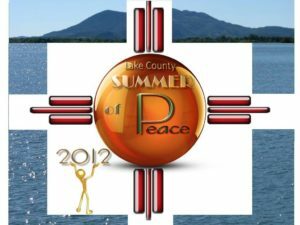 The Lake County Summer of Peace 2012 was officially declared in a Proclamation by the Lake County Board of Supervisors on August 23, 2012 to be celebrated by the entire county from June 22 through September 21, 2012, the International Day of Peace. Lake County is honored to be the first city/county/region in the state of California and the only county in the U.S. (we think!) 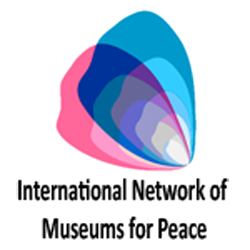 to date to represent and activate this global event. 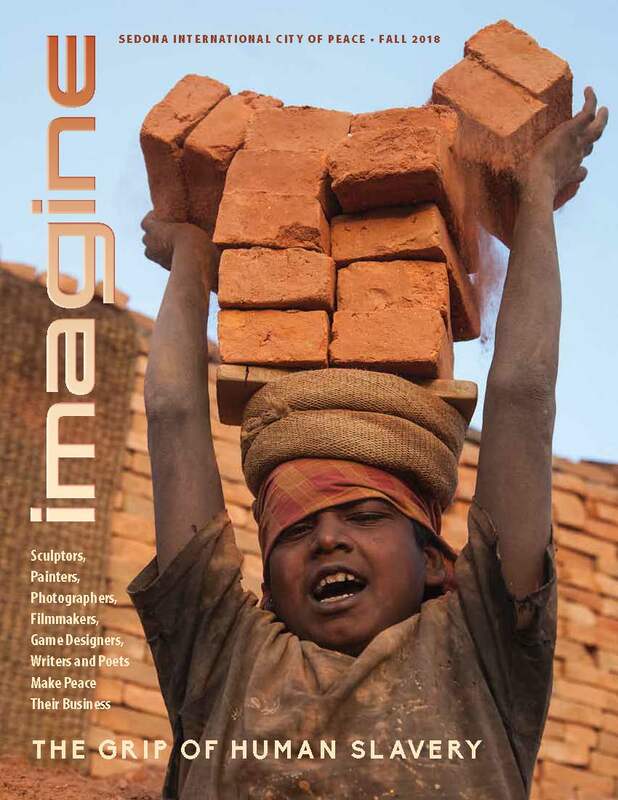 multiple sectors: health, education, business, science, environment, arts, military, religion, spirituality and more! 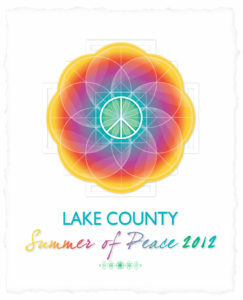 The Lake County Summer of Peace 2012 will present a broad spectrum of the many facets of peace and prosperity through programs, media, theater, workshops, concerts and other events, small and large, hosted and produced by Lake County residents. 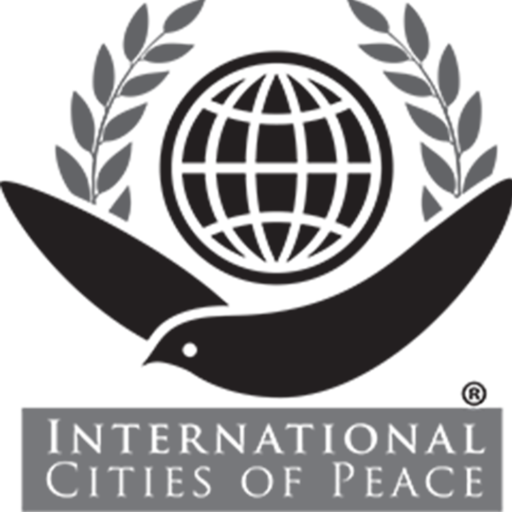 This worldwide event provides the opportunity for all individuals across all sectors of society to enjoy, reflect and broaden their understanding of peace. All are invited to participate as spectators and presenters of events as we grow in unified spirit toward a more peaceful world. We are all in this together! 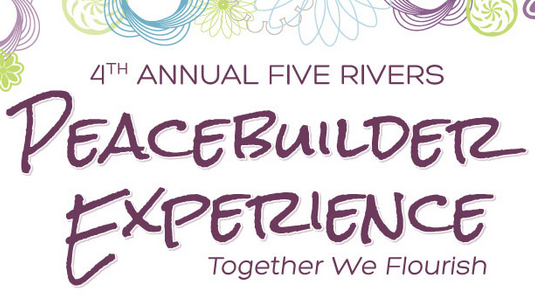 For further information or to offer your individual or group way of peace, including your annual event or festival by your business, community organization, agency, office or non-profit dedicated to Peace and Prosperity in 2012, please call: 707-262-0400 or email stjohnt@mchsi.com. 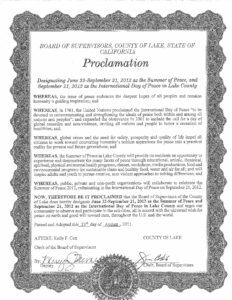 AS CALIFORNIA’S FIRST OFFICIAL REGION OF PEACE IN THE STATE AND REPRESENTATION ON THE ADVISORY BOARD OF THE INTERNATIONAL CITIES OF PEACE, TOGETHER WE WILL JOIN THE CAMPAIGN OF MILLIONS, MODELING FOR THE NATION AND WORLD A GRASSROOTS CELEBRATION THAT ANY COUNTY, CITY, TOWN OR RURAL AREA CAN USE AS A TEMPLATE FOR THEIR OWN CELEBRATION OF PEACE AND PROSPERTY AND THE SHIFT OF THE PLANET’S POPULATION TOWARD A CULTURE OF PEACE. 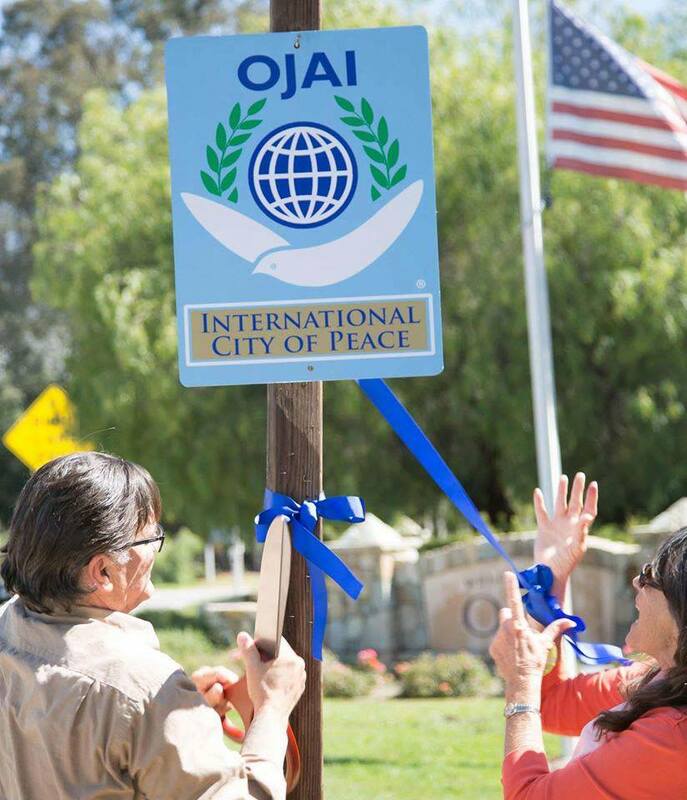 · An opening day ceremony in Lakeport’s Library Park to dedicate a Prayer Pole, with County dignitaries and the public gathering for the celebration and launching of the Summer of Peace. Other towns, churches, spiritual groups and other organizations, including the tribal communities around the lake will also be encouraged to celebrate their own sacred celebrations. · An opportunity to demonstrate that this universal desire for Peace is emerging in all nations, regions, cities and rural communities, for all ages, all races and both genders to live minimally and celebrate life maximally through the arts, music, creativity, education and a shared vision of Lake County as a happy, thoughtful, productive, and kind place to live, work, play, visit and shop. · Development of a community known throughout the state, nation and world for its food, wines and bistro/theatrical/sports/boating/fishing entertainment in and around the beauty of our lake as the No. 1 vacation spot in northern California. Emergent business prosperity paired with the Summer of Peace reaches beyond economic concerns toward a new common vision and practice of even better products and service, better marketing and development for increased tourism and welcome activities to travelers from neighboring counties, the Bay Area, and other cities and counties throughout California and the U.S. Hosted by Lake County partners and active organizations regarding the health and well-being of all individuals and groups through cooperative and collaborative projects by individuals, businesses, public and private agencies, professionals, workers, military and retired military, churches, civic and service organizations, the courts, probation, law enforcement, law makers, government employees, programmers, repair people, operators, firefighters, mental health and social service providers, educators, alternative health care providers, artists, writers, performers, musicians, laborers, truck drivers, garbage men and women, postmen and women, tree and yard workers, technological products, systems and services designers, engineers, and developers, hospitals, health care professionals, communities and other non-profit organizations. Clear Lake is at the heart of Lake County, and is the largest natural lake in California and possibly the oldest lake in North America with an estimated age of 2.5 millions years. Lake County boasts the cleanest air in the state of California. In fact, Lake County rarely experiences coastal or valley fog, which translates into lots of sunshine – approximately 265 days of clear or partly clear skies on average. Lake County is a destination for the outdoor enthusiast with a wide range of trails for hiking, biking, and off-road adventures and many lakes for fishing, kayaking, and wakeboarding; for the nature lover with parks, preserves, and open spaces for viewing many types of birds, animals, and native plants; for the history buff with numerous museums, landmarks, pioneer towns, and Pomo culture; and it is a destination for the wine lover with some of California’s newest appellations, award-winning wines, and friendly wineries. Visitors can take a mule-drawn wagon tour of a historic ranch complete with authentic chuckwagon barbecue and local wine, go flying in a biplane tour high above hills and valleys covered in vineyards, majestic oaks, and whispering pines, or paddle a kayak for an up-close view of nesting herons, soaring eagles, or dancing grebes. Any time of year is right for discovering Lake County. In spring, vibrant redbud blossoms and wildflowers blanket valleys and meadows, making the area’s already-stunning landscape even more picturesque. During summer, warm weather and the lure of the lake beckon, enticing visitors to swim, waterski, fish, or just linger at the water’s edge. Independence Day celebrations include parades and colorful fireworks displays over the lake. With autumn comes the joy of exploring roadside farm stands, harvest festivals, and tasting rooms to savor the flavors of the area’s premium pears, crunchy walnuts, and award-winning wines. Late fall and winter activities include holiday fairs and festivals, light parades, and even an annual teddy bear reunion.